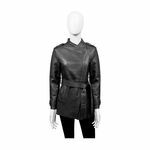 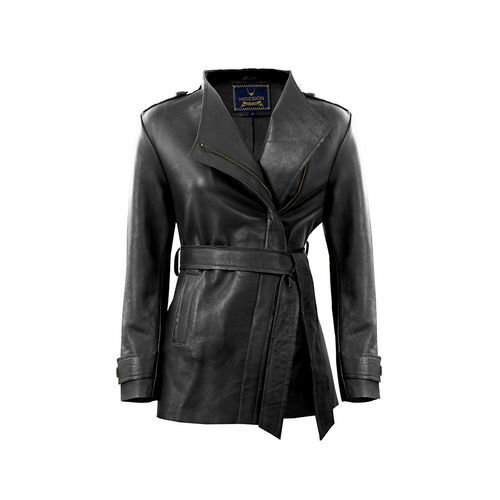 Sort your winter wardrobe with Bianca, a jacket intricately handcrafted using soft spanish lamb leather. 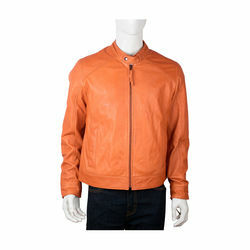 This light weight and unlined jacket is specially hand polished with natural waxe. 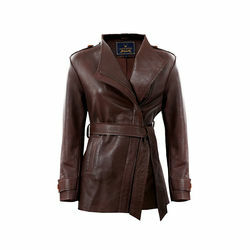 This sensuous and stylish jacket is a perfect pick for a cool evening-out in the town.